Starting just after 5 a.m. daily — except on Tuesdays, when the restaurant is closed — early birds and locals shuffle in to the Parson's Corner in Barton. 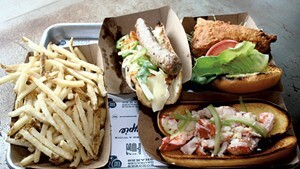 Some perch on the round stools at an L-shaped counter and banter with the cook. Others head to booths in the restaurant's sunny dining room, which was once the parlor of a minister in service to the Congregational Church just across the way. 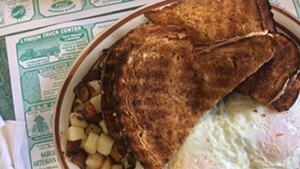 Diners come for breakfast — homey updates on chrome classics such as eggs with bacon or steak or corned beef hash, melty three-egg omelets or flapjacks as big as your face and glazed with maple syrup. I usually hit this locavore diner on my way to ski at Jay Peak — it's less than a mile off Exit 25 if you're traveling north on I-91. Chef Dave Rath and his cooks put out some of the best breakfast I've found in Vermont — excellent fuel for a day on the slopes. 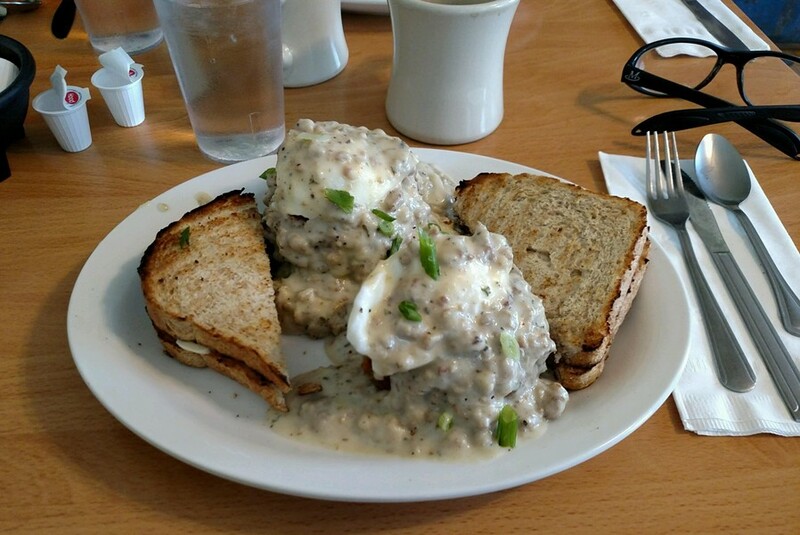 I can't resist the Farmer’s Benedict — a biscuits-and-gravy/Benedict mashup in which poached eggs rest on a split English muffin, all smothered with hunky, herb-tinged ham-and-sausage gravy. A similar egg dish that swaps crisp potato croquettes for the muffin (usually found on the specials menu) is just as beguiling. 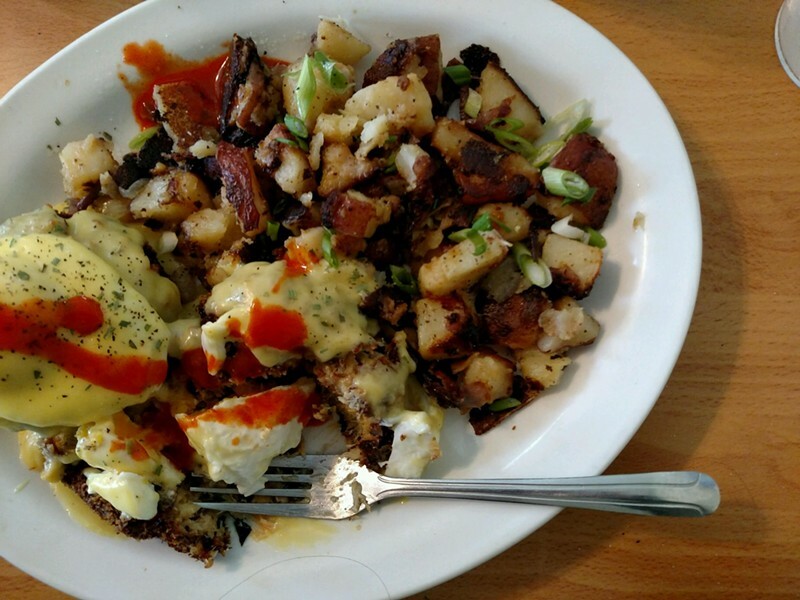 And on that note, if you’re lucky enough to catch the on-again, off-again crab-cake Benedict, it's one of the finest this side of the Chesapeake Bay. 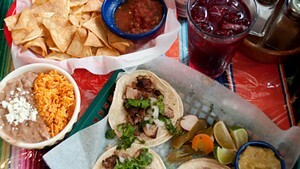 Real-Deal Mexican at Casa Aguilera Trading Co.